Breffni Ryan is one of Ireland’s most talented and accomplished commercial photographers. 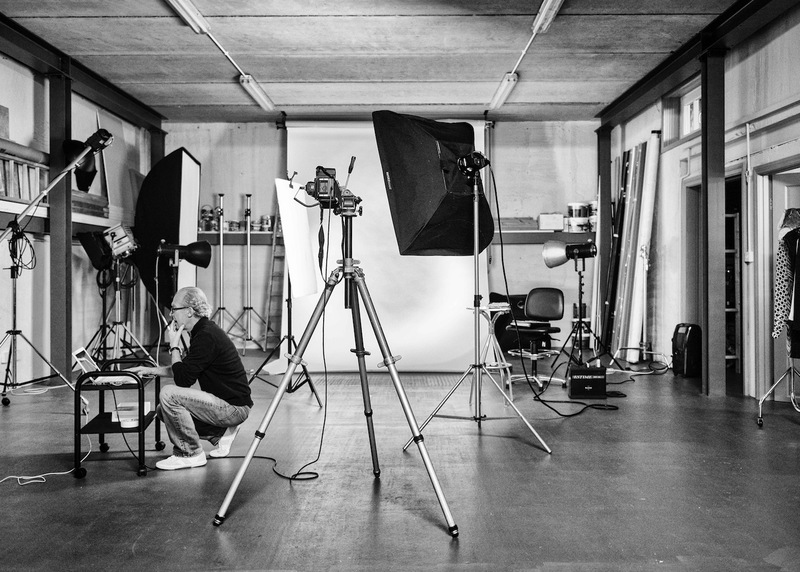 Breffni Ryan Photography has opened the doors of its newly purpose built photography studio for hire and rental. 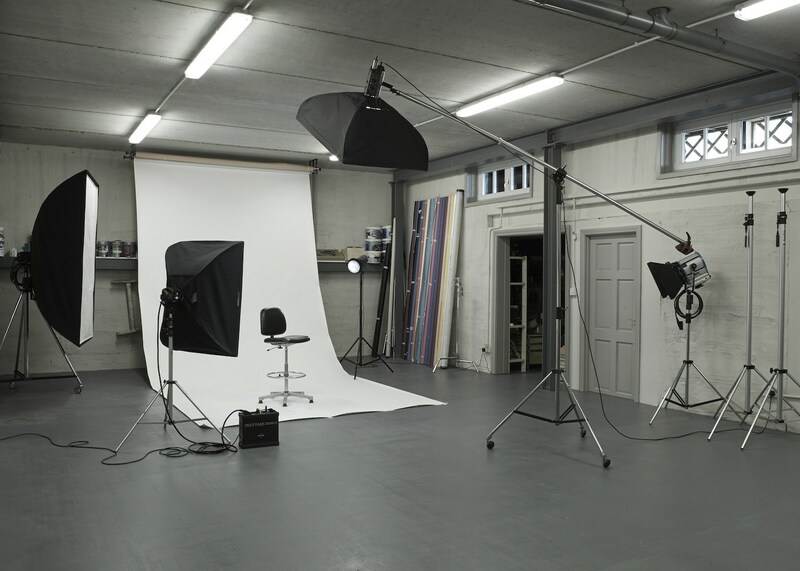 Our photography studio is perfectly suited to many types of photography and is currently being used for fashion, portraits, advertising shoots headshot photography video and film. The studio is fully stocked with the best photography equipment that gives you a clean, comfortable and easy to use facility so you can get the most out of your session. The studio is also the perfect hire for television or film projects. Our location and design is excellent for low noise interference, making sound recording much simpler than in other city based studios. 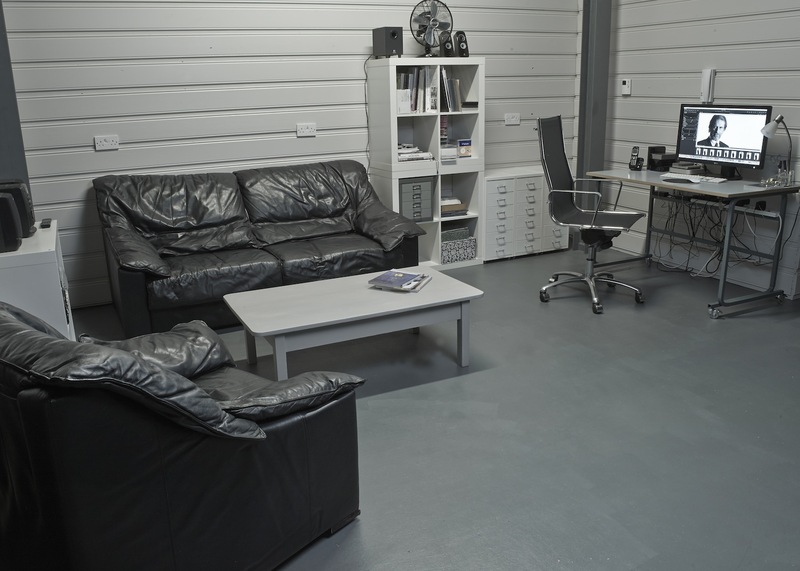 The photography studio boasts 1000sq of space for you to work in comfort. 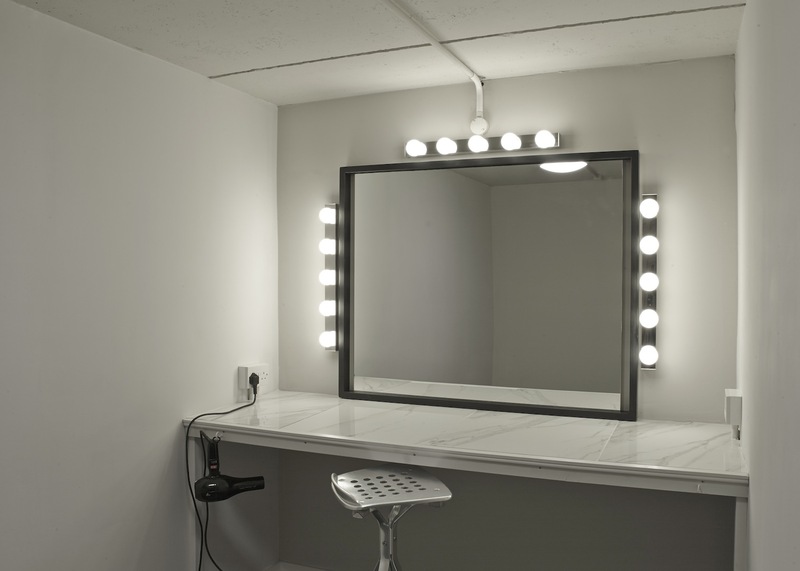 Along with a private dressing room, toilets and waiting area / office space, our studio can fit nearly any requirement you may have. 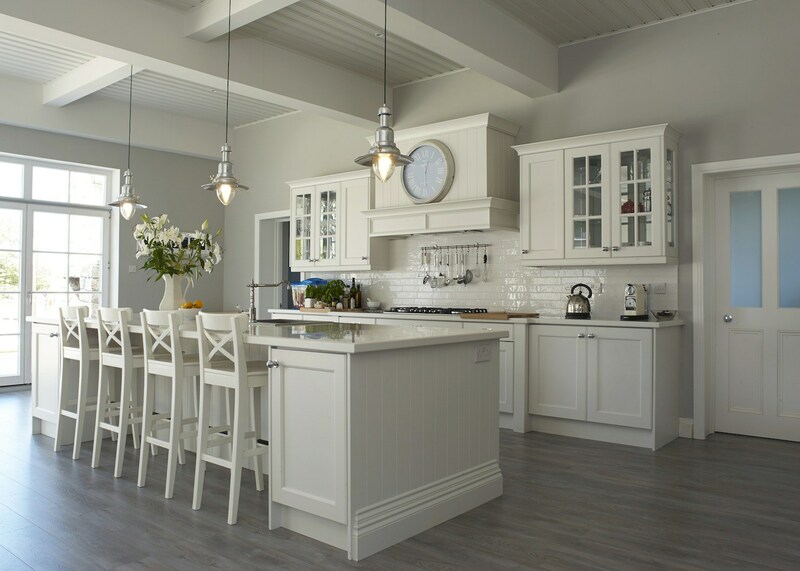 One of the unique aspects of Breffni Ryan Photography is that you can rent our newly built New England style Home and /or custom made kitchen. 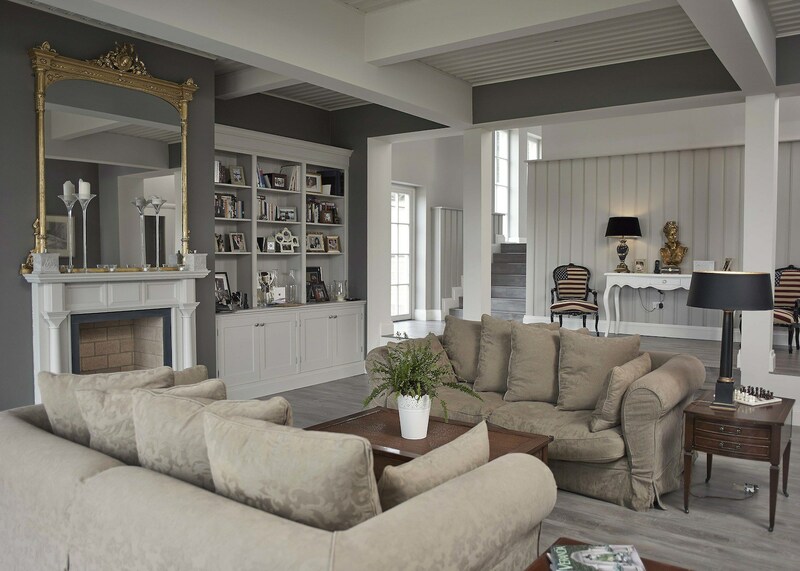 The house is suitable as a location for film and commercials and the kitchen has been enjoyed by many professional chefs and stylists. Rates to rent the house and or kitchen are priced separately. The Kitchen has been designed with top of the range Neff appliances including two separate ovens and a six ring gas hob. We also have a beautifully designed twelve foot island making an ideal location for product shoots and makes a great working environment for food stylists. 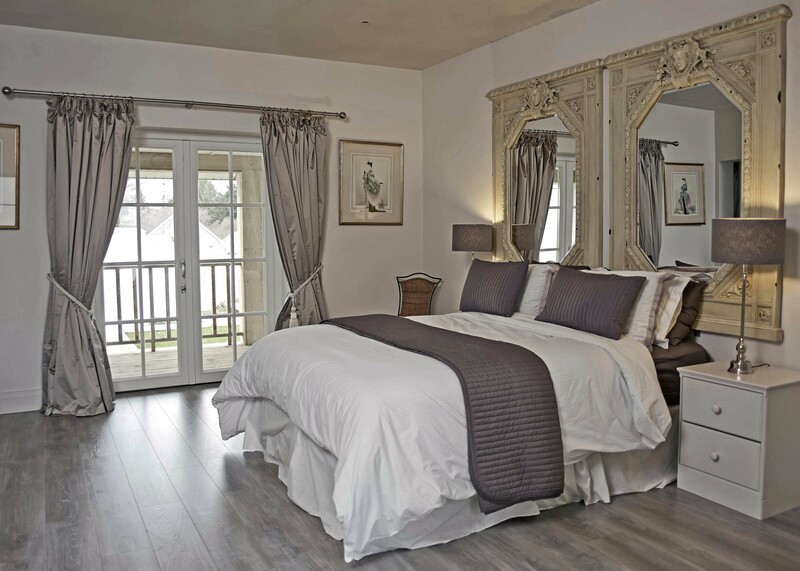 Conveniently positioned close to Exit 13 on the M50, the studio is ideally located for those working in Dublin, Co.Wicklow and surrounding areas. The Luas Green line stops at Sandyford, Stillorgan and Carrickmines which are also conveniently located, making the studio a 5 min taxi ride away. (pick- ups can be arranged). Secure private and safe car parking for up to 8 cars is also available, so you don’t have to worry about finding paid car parking or getting clamped. Catering can be arranged we use Vanilla Pod Carrickmines for all our catering as they cater to all dietary needs including Coeliacs and Gluten intolerance. Should you wish to enquire about hiring the studio or house please contact us here or call the studio at 086 2527506 or 086 8293825 . 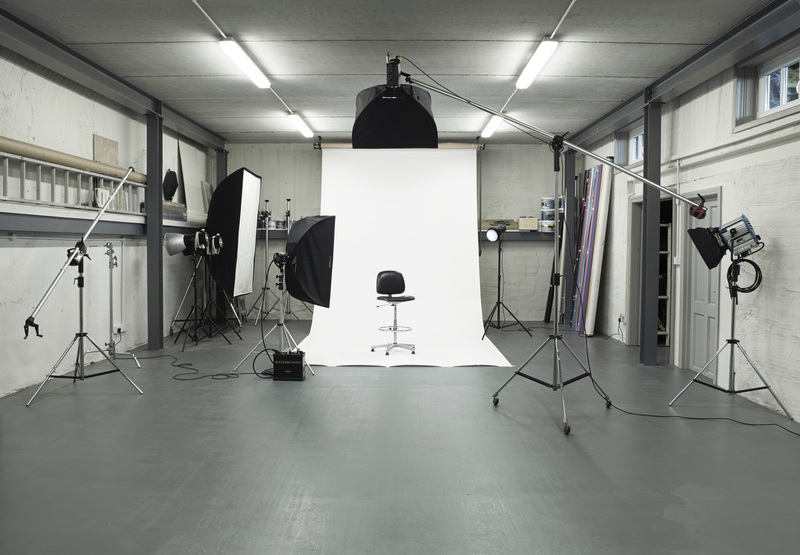 Daily rates Monday - Friday (9am – 5pm) for studio hire rates start from €300.00 and weekend rates from €350. To use the kitchen or house as a location please contact us for details here. We used the house as a location for a commercial stills shoot in 2015. 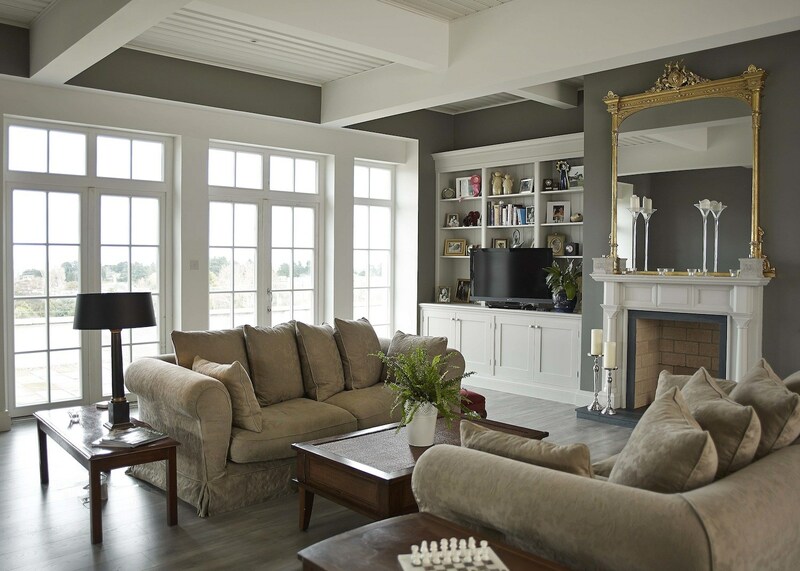 Fantastic flexible space and with great light and a pleasure to shoot in. 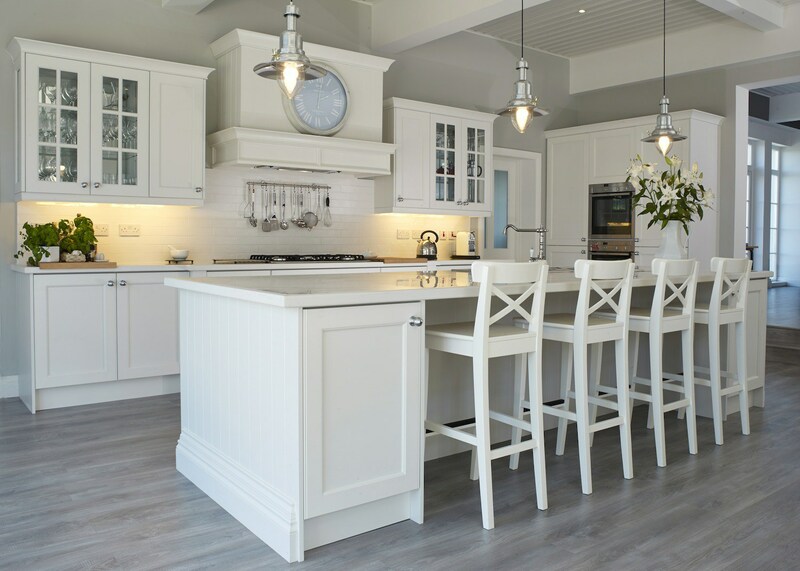 The kitchen is a fantastic space and the rest of the house has great features that are flexible to shoot any style of image. The benefit of easy parking and the studio space being in the same building make this location second to none – a great space for stills and live action. Breffni and Wendy are a pleasure to deal with and we’ll certainly be back again. One of the first things you will notice about Breffni is the friendly atmosphere in studio. He is very helpful when it comes to giving direction from behind the camera and his attention to detail is second to none. The fast turnaround of the edited photographs, along with the quality of the finished photographs mean that I would have no hesitation in recommending him for studio or location work. I like to use Breffni, not just because he’s a great photographer, but he knows his music and has a great insight into what Artists want in a photograph. I had a fantastic experience with Breffni. He's an amazing photographer with a superb eye for the details. He was a pleasure to work with and it was wonderful being able to work out of his beautiful studio. It's rare to have such a nice location with so much space to avail of! I wouldn't hesitate to recommend. From the first prospective telephone call, Breffni and Wendy were such a pleasure to deal with. We used the kitchen in their house as a location for an online video and they made the entire cast and crew feel extremely welcome. They were invested in the success of the shoot - they went as far as to arrange catering for lunch even driving to collect it for us! I couldn't recommend their house any higher for location or studio work. We will definitely be using it again for future shoots. Breffni is an absolute pleasure to work with, he has helped with us on numerous projects over the years and always delivers. His recent vision to capture the mood of the Naturo brand was amazing, his images are the glue to the Naturo brands communications, capturing the tone of the brand as well as being truly beautiful"
Wendy and Breffni were fantastic to work with from the beginning. They opened their doors to us to execute a massive 12 hour shoot of 20 people and they helped us completely along the way for anything we needed. 5 Stars.